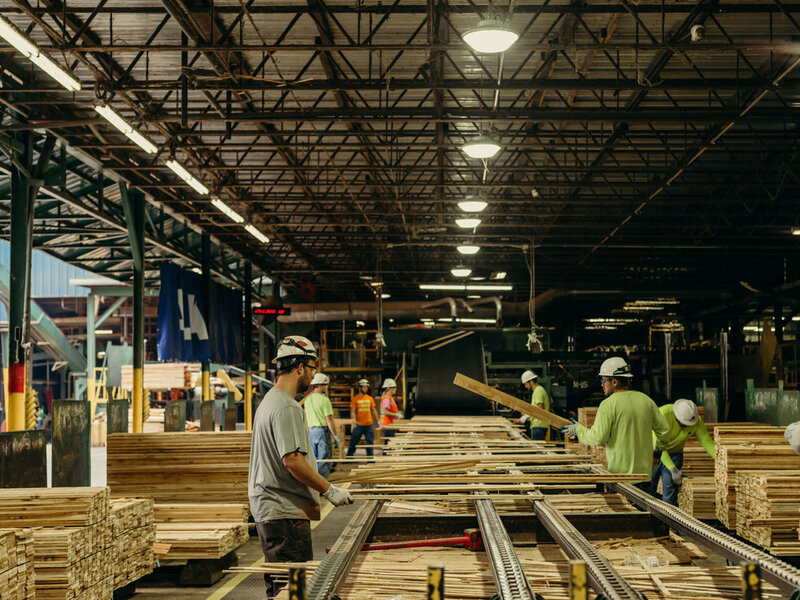 Alta Forest Products is headquartered in Chehalis, Washington. Our team is here to serve customers, answer questions and stand behind our products. Our committed team is here to serve you Monday-Friday, 7am-4pm Pacific Time. Please select a contact option. Selling logs or buying wood-based residuals? Click for more information. Alta products can be found at retailers from coast-to-coast, at Home Depot, Lowe’s and more.